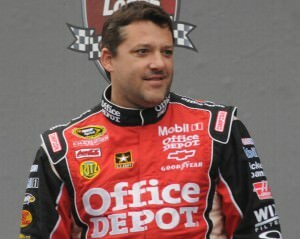 Tony Stewart’s team have announced that he will be making a comeback this weekend after he was involved in a fatal accident. The driver has missed three races since killing Kevin Ward Jr on the 9th August and the investigation results are still pending. However, the authorities have said that they have found no evidence to show that Stewart engaged in criminal behaviour. NASCAR vice-president Steve O’Donnell has said that they have remained in contact with his team and it has also been said that the driver has passed all of the necessary clearance sin order to take part. 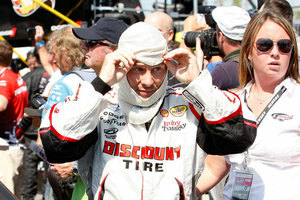 Stewart is a big name in NASCAR but was also known for taking part in smaller events, which is what he was doing when the accident took place. 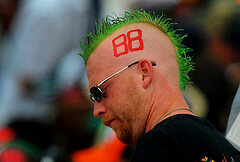 He was at a race at Canandaigua Motorsports Park, when he bumped cars with Ward which spun Ward in to a wall. There was a caution where Ward got out of his car and seemed to confront Steward but got too close to his car. There has now been a new NASCAR rule that drivers must remain in their cars after an accident unless it is on fire or fills with smoke when they must leave for their own safety. 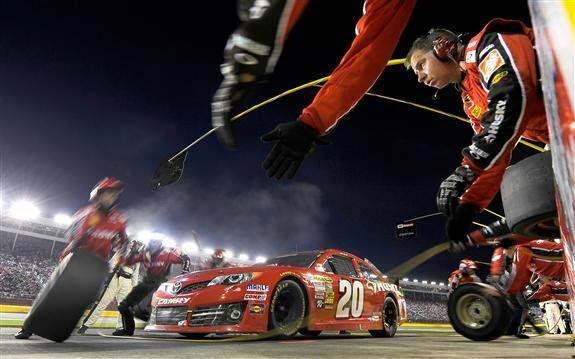 The race this weekend will be taking place at the Atlanta Motor Speedway. There are just two more races this season before the Chase starts. Automatic qualification will happen for anyone that wins at least one race and scores within the top 30 in the points race. At the moment Stewart is in 26th but even if he wins one of the next two races he will not qualify because of missing two consecutive races. It is possible that he will get a waiver but he will still need a win and make sure that he still gets enough points in the two races to finish in the top thirty.